It's time for another week of High/Low. High/Low is a weekly weekly linky party in which we share our highs and lows for the week. I love hearing about your week so don't forget to link up below. However, I was able to begin introducing some of our daily routines such as writer's workshop and Daily 5. 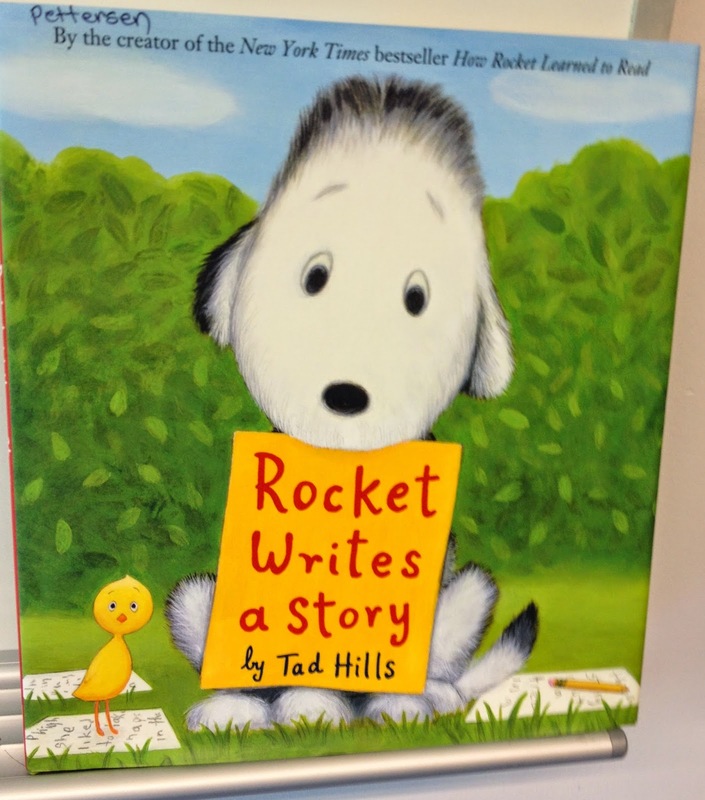 After brainstorming why writer's write, we read this adorable story. Rocket loves to write but has trouble thinking of things to write about. 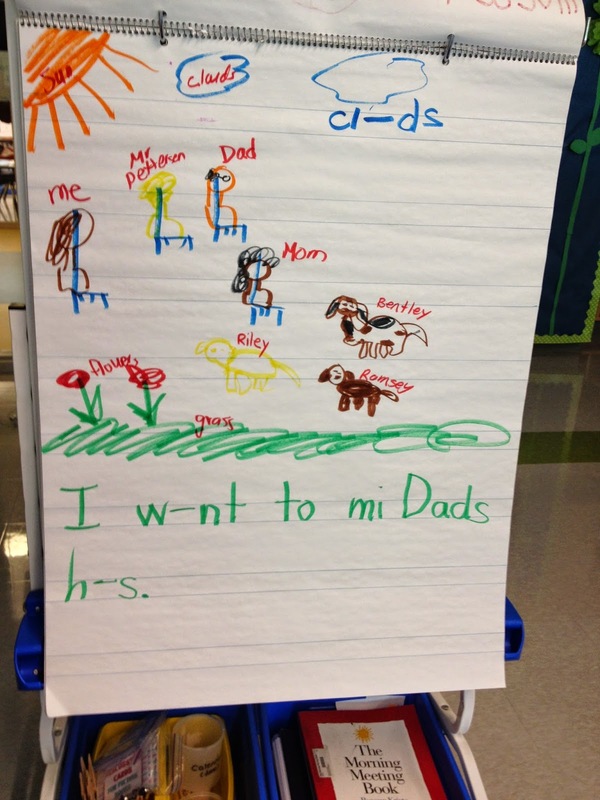 This was the perfect lead in to writer's workshop. This year I am incorporating the Lucy Caulkins Writer's Workshop approach. The first mini lesson consists of drawing a picture, labeling it, and then attempting a sentence or two. I modeled my writing and sounding out each word. My piece was about my visit to my parent's house with our dogs. I'm a horrible artist. Don't judge. I was amazed at how quick the students took off. I was expecting some moans and groans and maybe even a few tears but they were very comfortable writing away. Yay! We concluded writer's workshop by sharing our pieces. The next day I was able to introduce the next mini lesson- What do writer's do when they are done? More on this next week. We also began building reading stamina for our reading workshop: Daily 5. I love, love, love, Be a Reading Expert by A Year of Many Firsts. This book that comes with the product is not only adorable, but the perfect lead-in to introducing reading and the Daily 5 reading model. 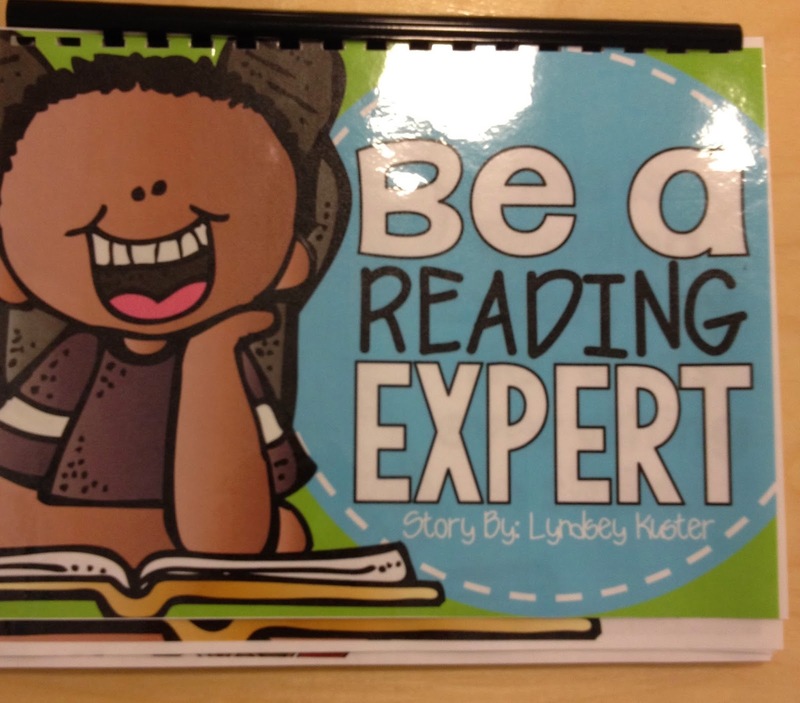 I also love this Reading Expert or Not yet sort that was also in the product. 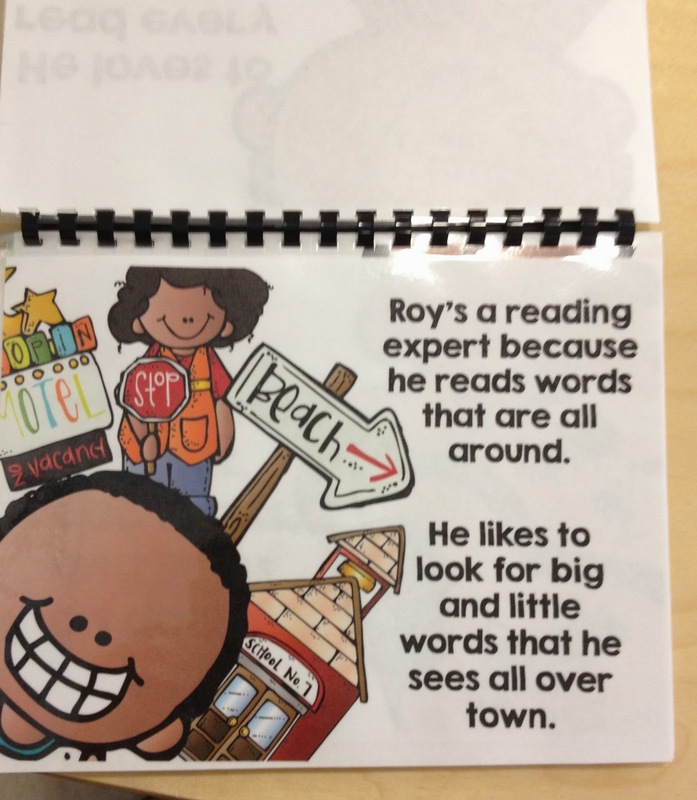 Each card introduces a character and highlights his/her reading behaviors. 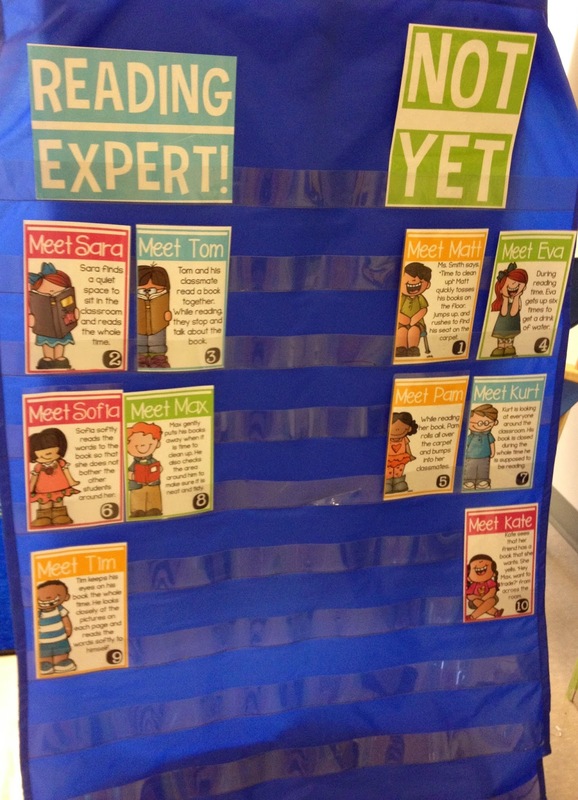 We talked about each one and whether each child was displaying reading expert behavior. 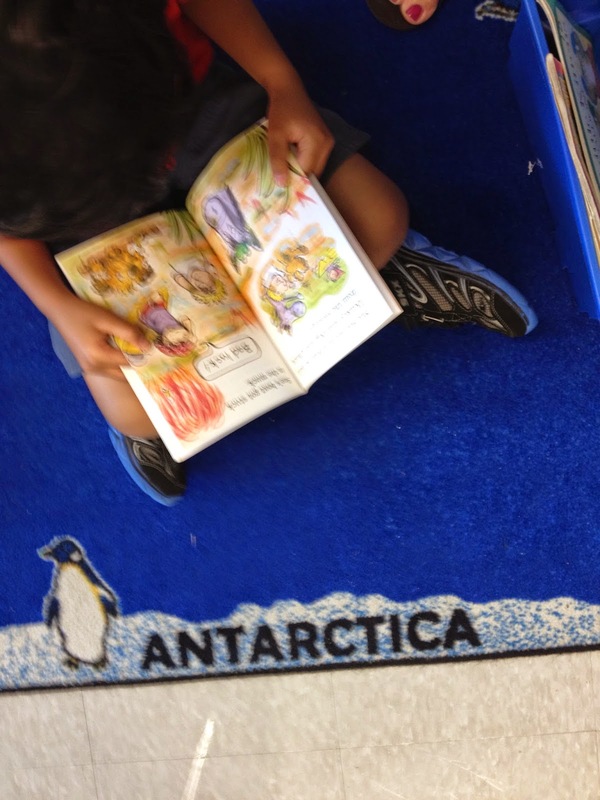 What a great and fun way to introduce building reading stamina! Some kiddos modeled appropriate reading behaviors as well. 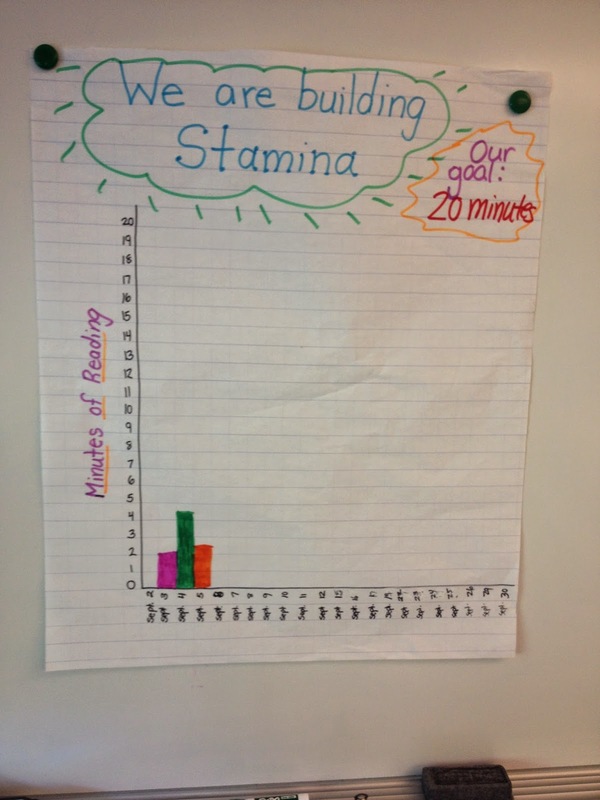 We are using this chart to graph our progress with building reading stamina. We are having some ups and downs and I kinda expected that so we'll keep plugging along. 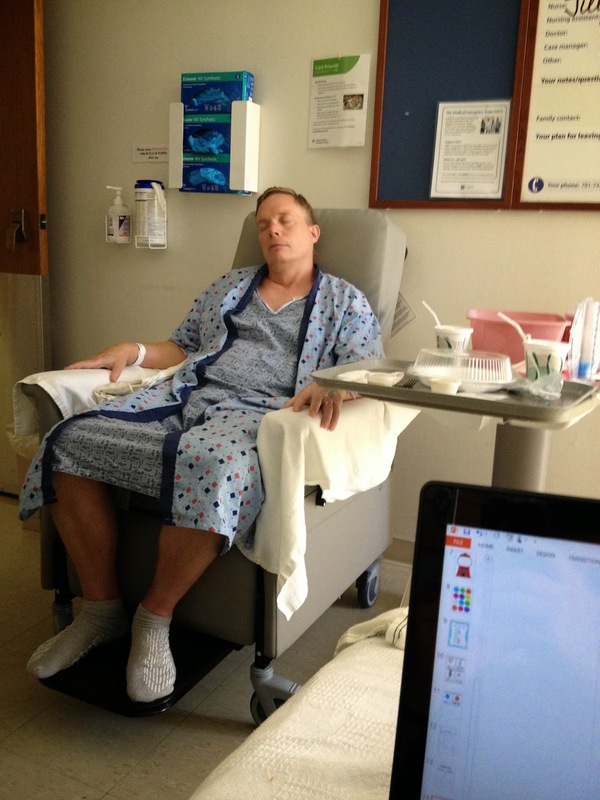 My husband had surgery for hernia and it went nothing like we expected. He had a bad reaction to the anesthesia and it was horrible! I never, ever want to see his lips turn blue, face go white and that stare again! He ended up having to be admitted and I spent 3 days in a constant state of anxiety and worry. He's my best friend and my whole life. I can't imagine life without him. My word, that was scary! I really need to get writer's workshop going in my classroom. I'll have to check out the resources you use they look great. Hope your hubby is doing better. My thoughts and prayers are with you! Oh Julie! I just love reading your posts. I can hear your voice in them and it makes me miss you! I'm so sorry about the hubby. I'm glad that he is on the mend. I'm definitely going to check out some of the resources that you mentioned.